PPGZ in second/winter outfit. 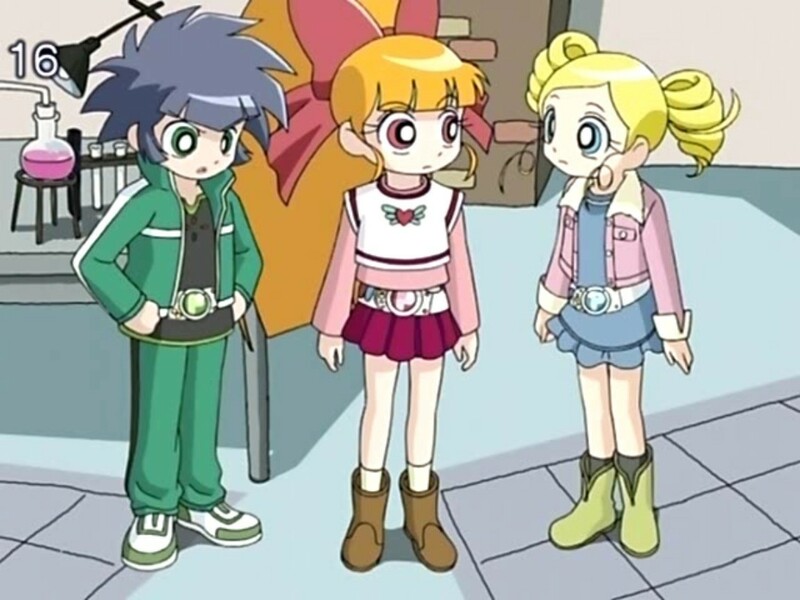 It is the first episode I see the girls to wear their segundo outfit. HD Wallpaper and background images in the powerpuff girls Z club tagged: powerpuff girls z momoko miyako kaoru blossom bubbles buttercup.